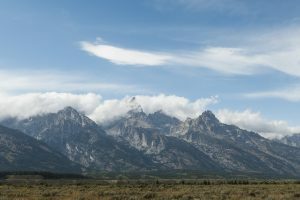 Grand Teton National Park is known for its iconic peaks. Trails travel along their bases, run up the canyons, and explore their heights. Heading out from the mountains and into Jackson Hole, vast meadows, grasslands, and foothills beckon the hiker with trails. 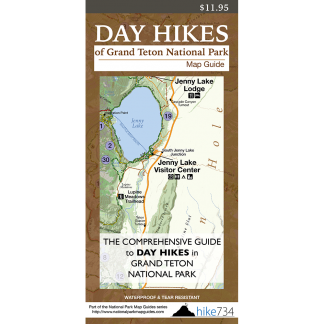 Below are 48 day hikes that I’ve identified and ranked for my Day Hikes of Grand Teton National Park Map Guide. 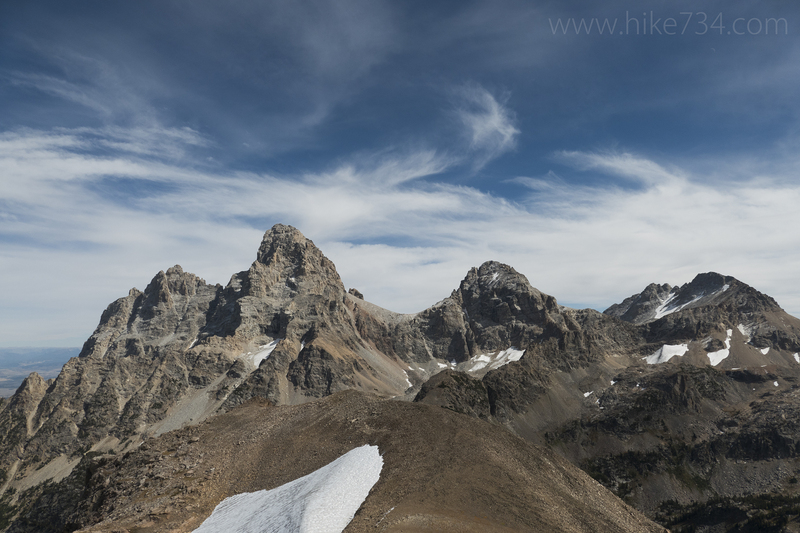 The ranking is my recommendation based upon what I feel gives you the most “bang for your buck” starting with the iconic hike up Cascade Canyon to Lake Solitude (and a boat ride across Jenny Lake). Click each trail name to learn more about the hike. All of this information and more is included in the Day Hikes of Grand Teton National Park Map Guide. 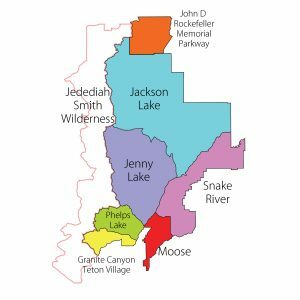 It’s the best map for day hiking in Grand Teton that cuts through the clutter of all of the options. It includes distances between junctions, color coded trail segments denoting slope steepness, and much more on one side and a guide on the back of the map. Pick one up to take with you on the trail!